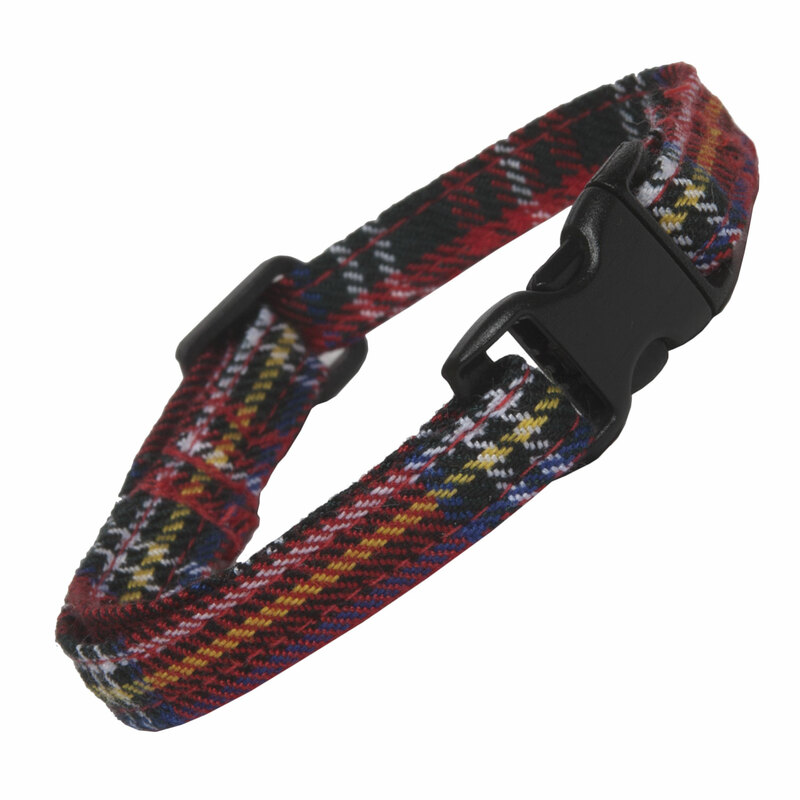 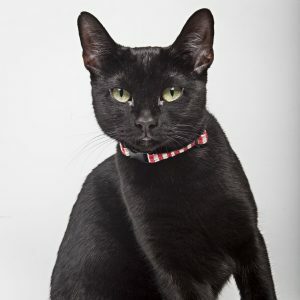 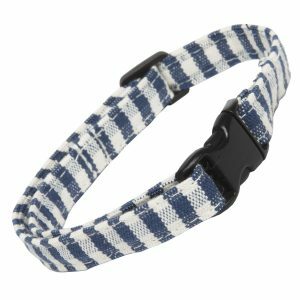 Tartan cat collar fastened with a snap free kitty clip. 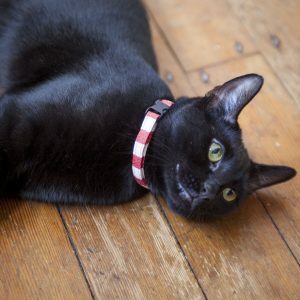 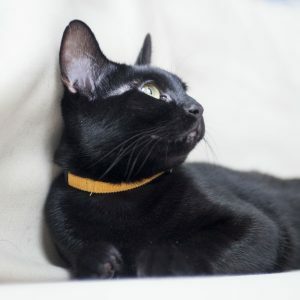 Fit for a queen, our Royal Stewart cat collars are hand made in our Suffolk workshop and are fit for royalty. 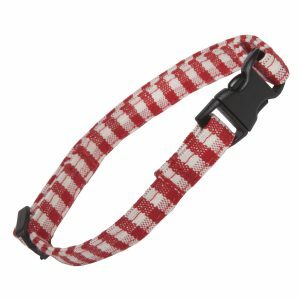 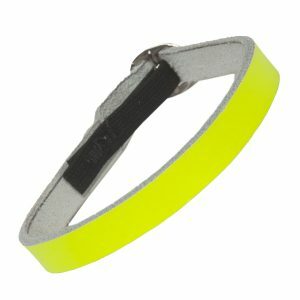 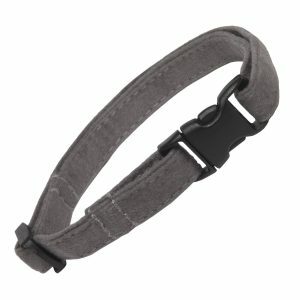 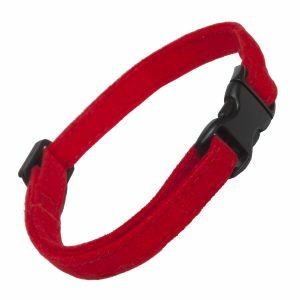 Fastened with a break free kitty clip, the collar is adjusted with a slider.